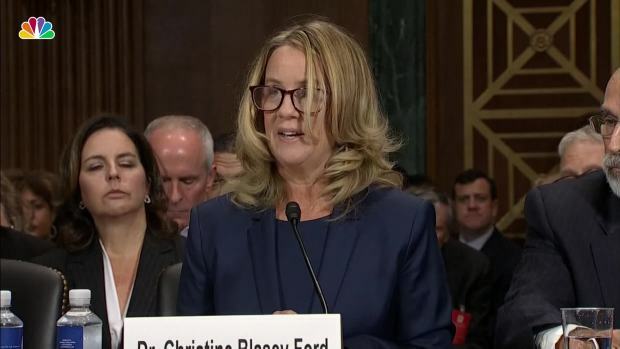 In an emotional day like few others in Senate history, California psychology professor Christine Blasey Ford quietly but firmly recounted her "100 percent" certainty Thursday that President Donald Trump's nominee for the Supreme Court had sexually assaulted her when they were teenagers — and then Brett Kavanaugh defiantly testified he was "100 percent certain" he did no such thing. That left senators to decide whether the long day tipped their confirmation votes for or against Trump's nominee in a deeply partisan fight with the future of the high court and possibly control of Congress in the balance. 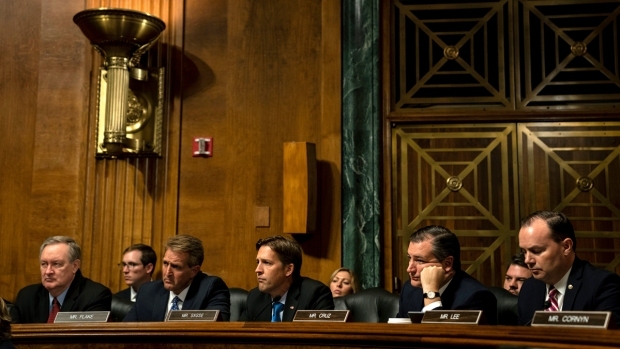 Showing their own certainty, Republicans quickly scheduled a recommendation vote for Friday morning in the Senate Judiciary Committee, where they hold an 11-10 majority. They're hoping for a final Senate roll call next week, seating Kavanaugh on the court shortly after the October start of its new term. The American Bar Association urged the Judiciary committee and the full Senate to slow down on the vote until the FBI has time to do a full background check on the claims made by Ford and other women, a move that Republicans have rejected. Committee Chairman Chuck Grassley's (R-Iowa) office late Thursday released a new signed statement from Judge, who reiterated that he did not recall the incident. "Brett Kavanaugh and I were friends in high school, but we have not spoken directly in several years," the letter said, in part. "I do not recall the events described by Dr. Ford in her testimony before the U.S. Senate Judiciary Committee today. 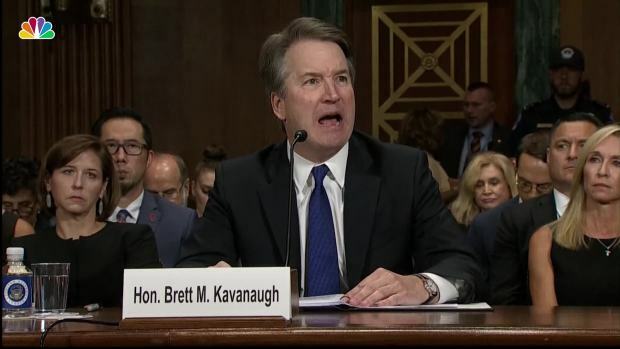 I never saw Brett act in the manner Dr. Ford describes." If you need support today, the National Sexual Assault Hotline is available: 800-656-HOPE or online.rainn.org.